So I am new to this whole Mazda/Japanese thing and am looking for a new online automotive community. 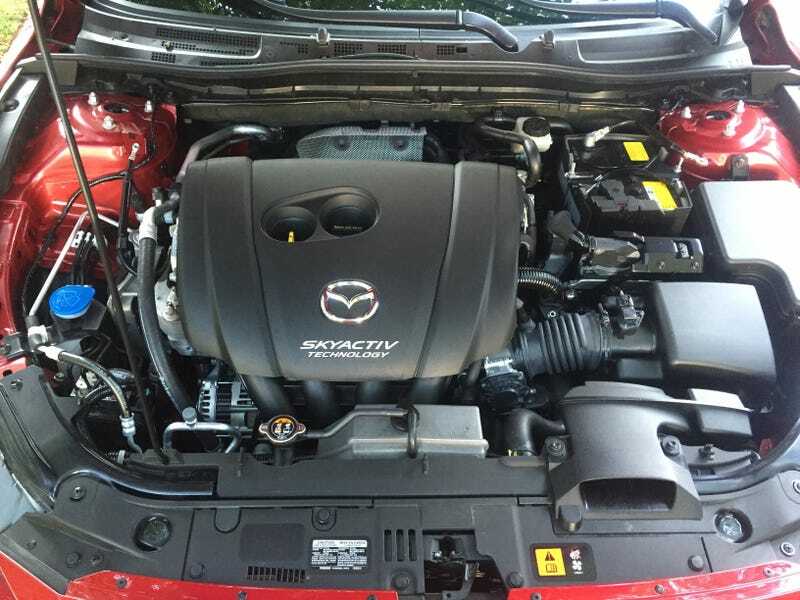 Anyone have an opinion on what is the best Mazda forum for newer models? I can say I am happy to get away from the tools enthusiasts over at VWVortex, but the forum was well organized and clearly the largest VAG group online. I’ve googled “Mazda forum” and there seem to be a ton of them out there, Mazdas247, MazdaWorld, Mazdaforum, THEMazdaforum, and on and on. Engine bay pic for your time.